Find everything you need to welcome them home! 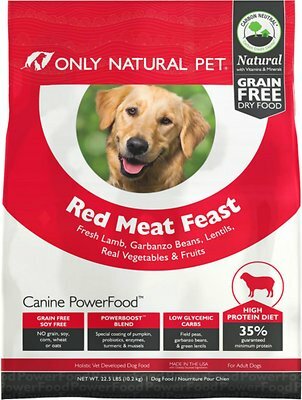 Is there an easy way to feed my dog a raw diet? What are the benefits of feeding my dog a grain-free diet? How can I manage my dog's weight? What are the benefits of dehydrated pet food? How do I get rid of and prevent fleas & ticks? Is your cat getting enough moisture from their diet?